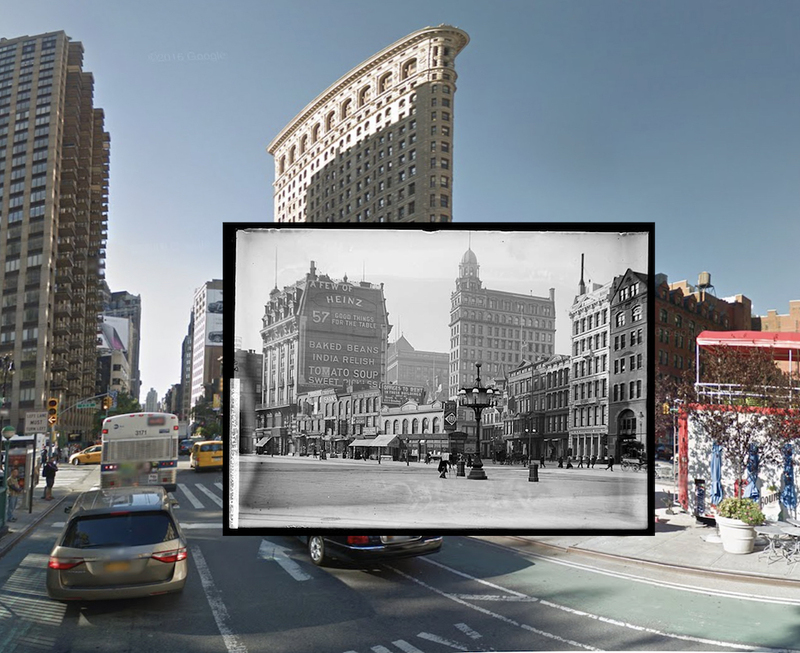 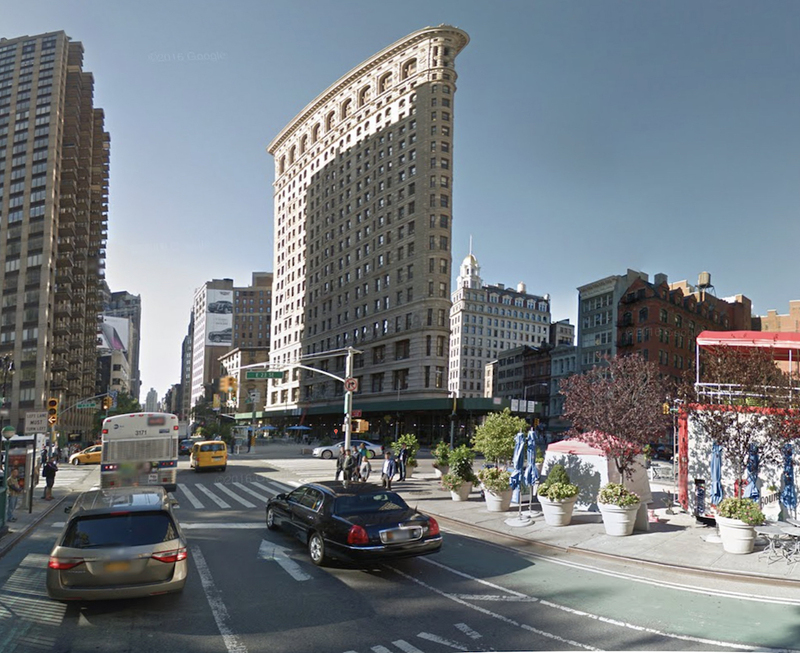 Here we have a photo of Broadway in 1899 prior to the construction of the Flatiron Building. 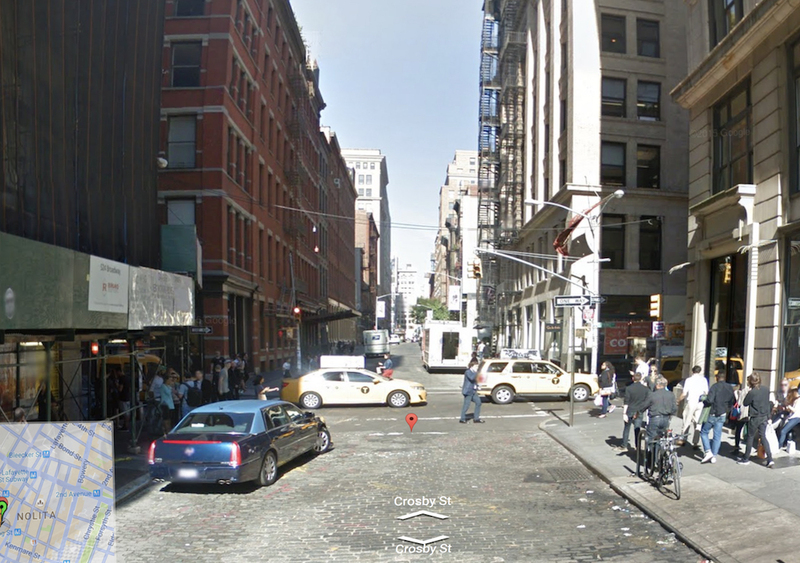 Crosby Street in SoHo was a very different place in 1978. 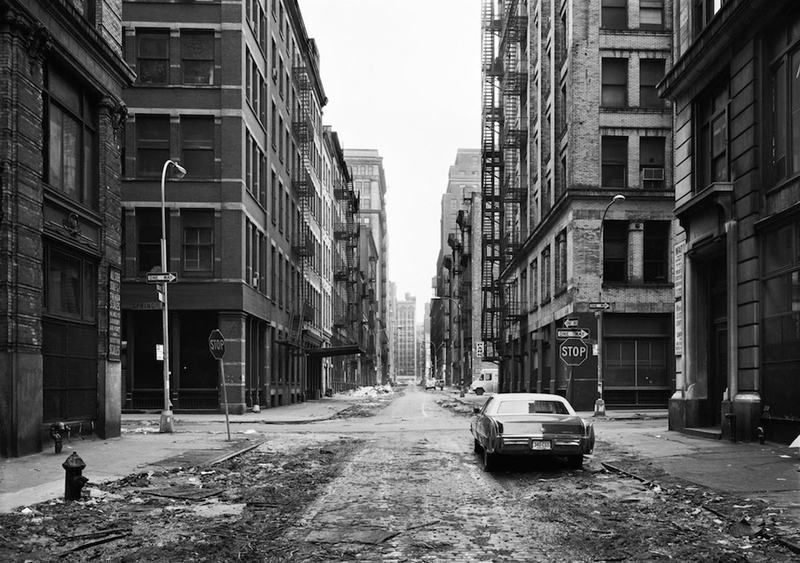 Photos form the 70’s and 80’s in New York are eerily similar to war zone photos. 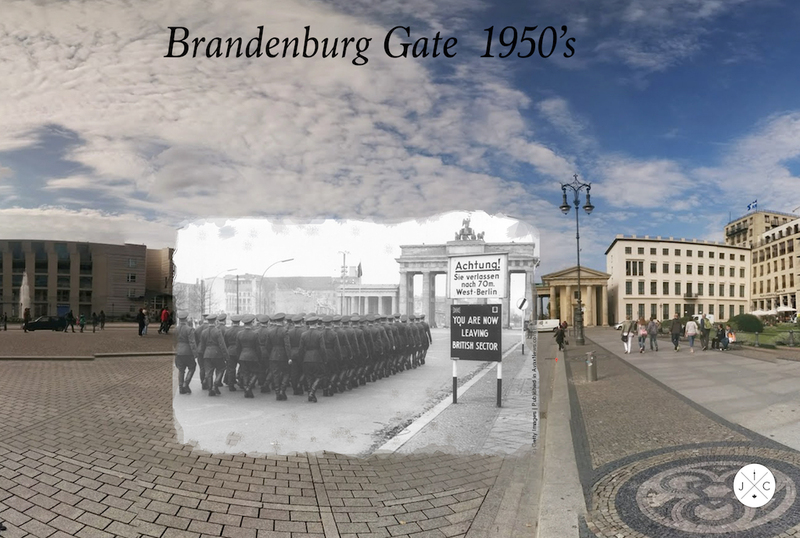 Brandenburg gate at the end of WW2 and during the Cold War.